In the previous entry in this series, we discussed the tools, solutions, and strategies necessary for OEMs to not only establish themselves in emerging markets but also succeed based on predefined benchmarks or metrics. We discussed the importance of E2E visibility and the methods manufacturers must deploy in order to gain as much control as possible over their supply network - including intelligent demand planning, accurate forecasting, and detailed analytics and reporting. Today’s entry, our third and final part of this series, will focus on best practices for OEMs to ensure sustainable, long-term growth and prosperity in this new and emerging markets. We’ll discuss a handful of considerations planners and managers must take into account as they attempt to cut through the complexity of incorporating a new market into an existing global supply stream. 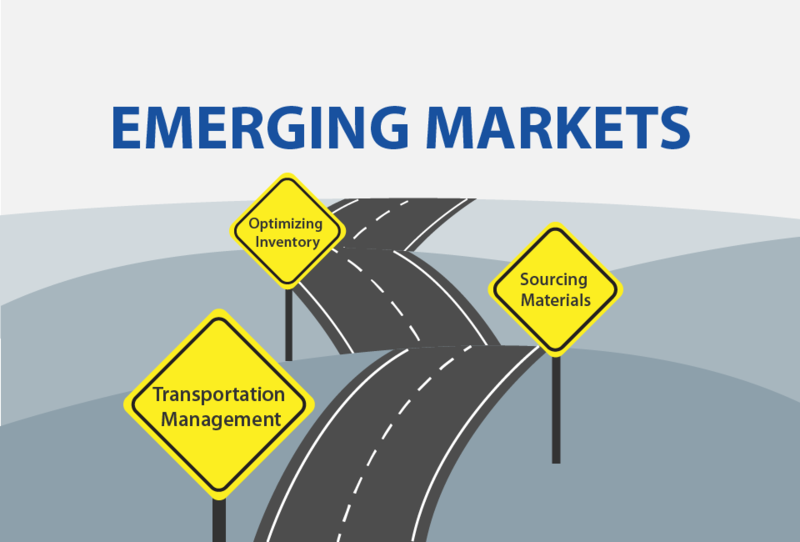 In the first part of our series on expanding into emerging markets, we discussed the challenges and opportunities OEMs experience when establishing production hubs in new regions across the globe. 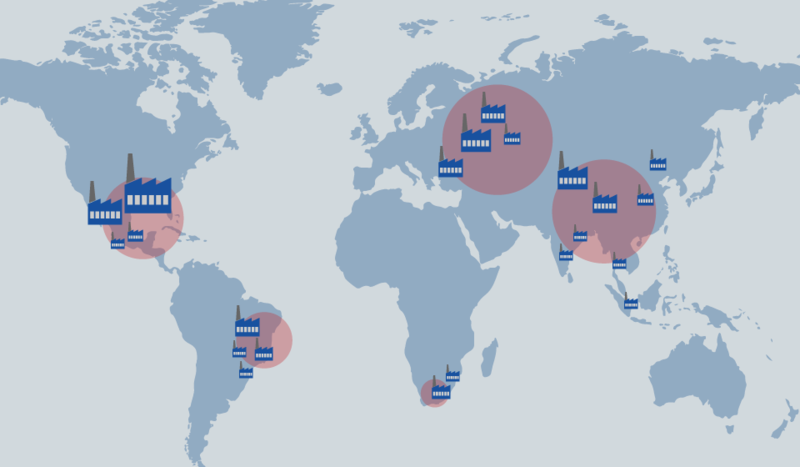 We also looked at a number of aspects of expansion to help highlight what OEMs need to consider as they create more dynamic, varied supply networks capable of responding to the pressures and complexities of a global supply stream. But what happens when OEMs actually flip the switch on production and actually begin manufacturing products? 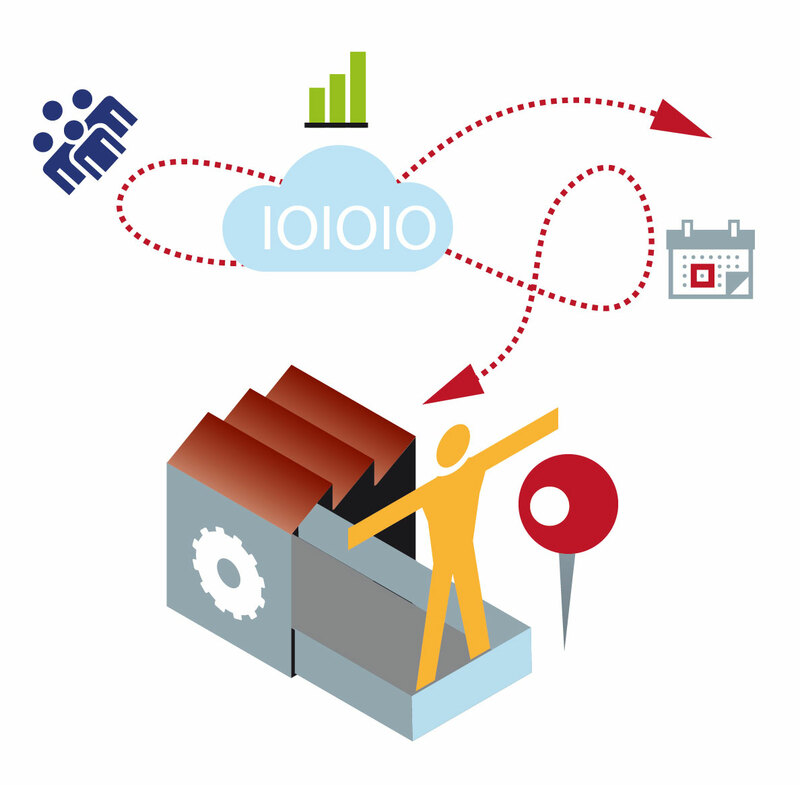 How do they successfully integrate new production lines into their existing supply networks? What tools should they leverage to ensure entering these new and emerging markets creates a sustainable, growth-oriented business model? In today’s entry, we’ll look at a handful of principles OEMs must deploy in order to successfully get the job done when it comes to operating and managing production in emerging markets. For OEMs, expansion into new or emerging markets can be both a blessing and a curse. While expansion into new pools of customers means growth, increased profitability, and an enhanced global footprint, it also means great uncertainty and complexity in terms of navigating the nuances and needs of each new market. No two markets are the same and manufacturers must devote time, resources, and talent to understanding what differentiates each new market - this means not only understanding the benefits of expansion, but also the challenges.